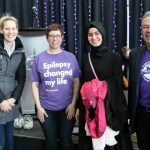 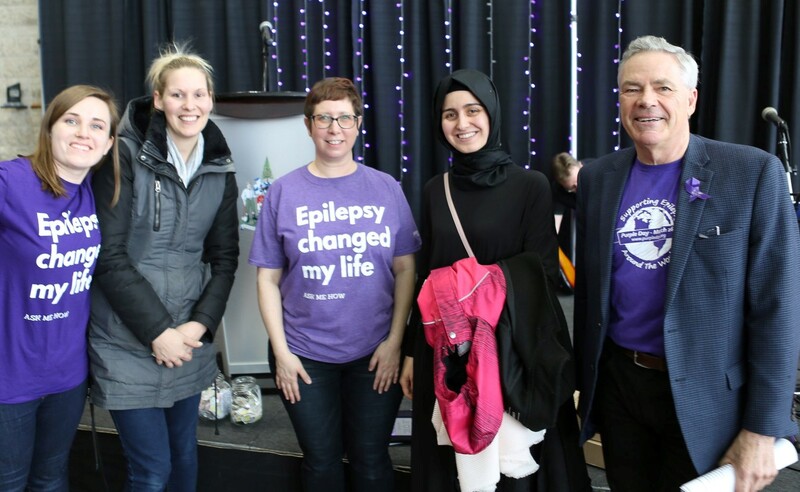 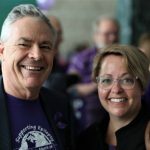 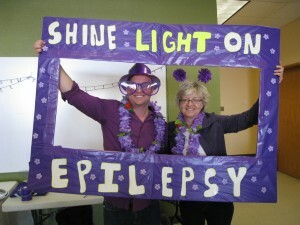 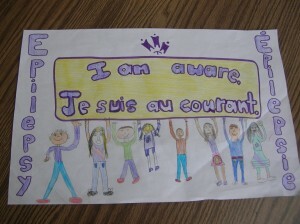 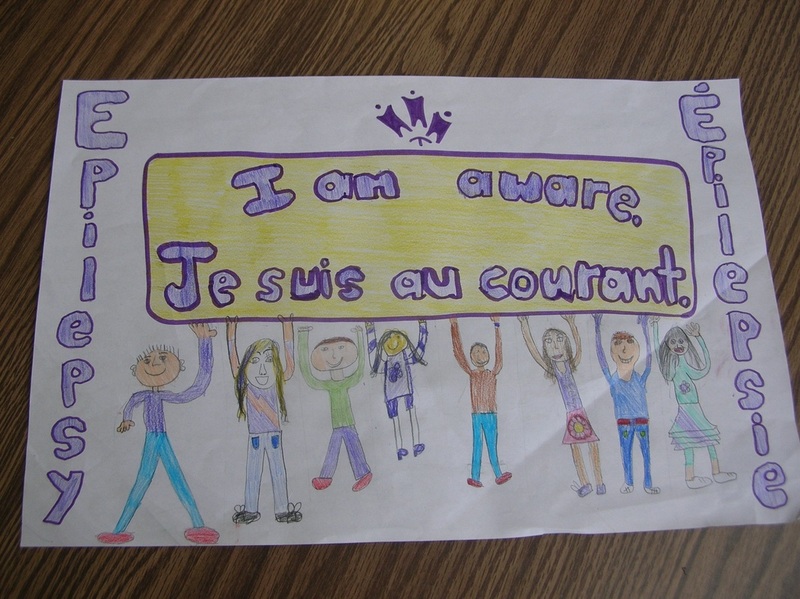 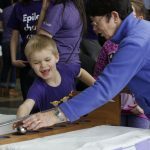 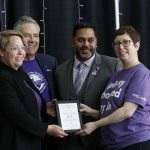 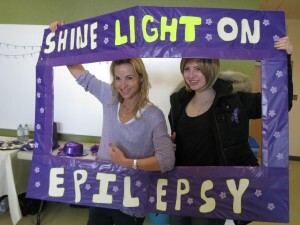 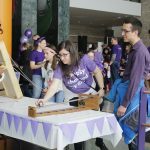 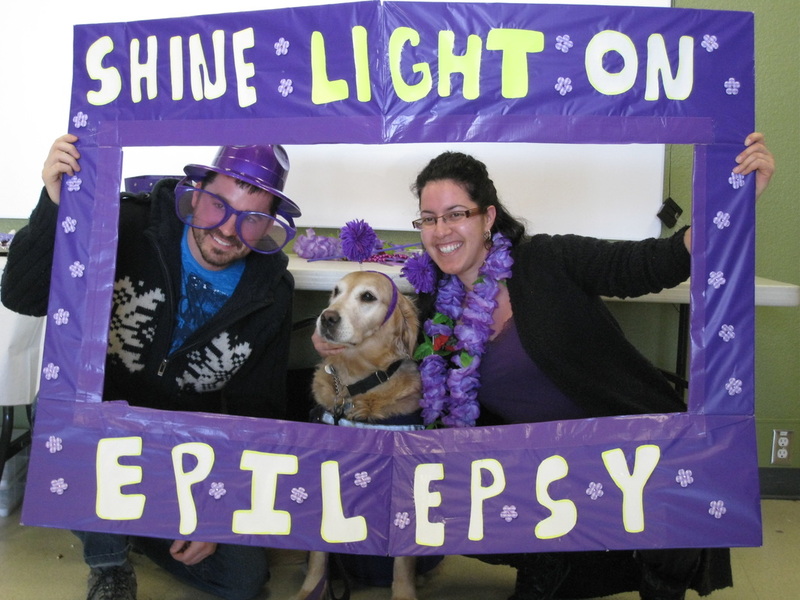 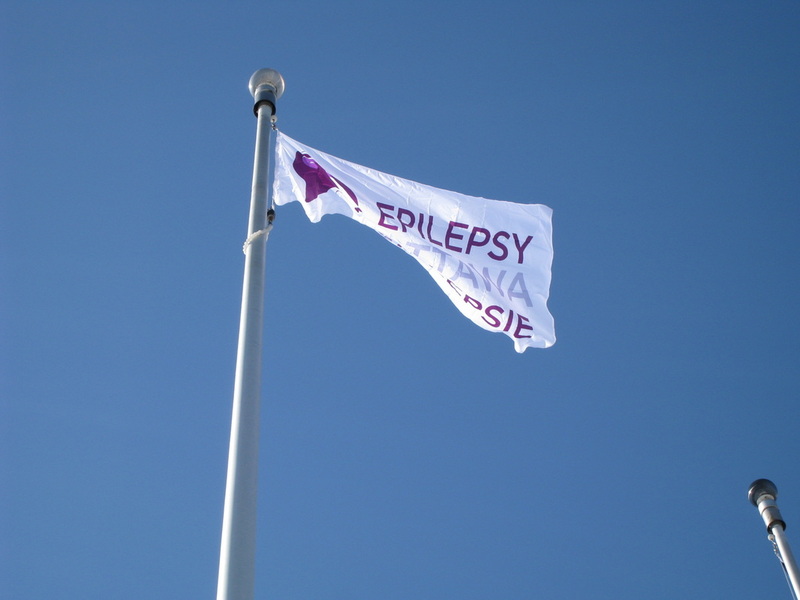 March is Epilepsy Awareness Month in Canada. It’s a great time for anyone with an interest in epilepsy to raise awareness, challenge myths, and help dismantle the stigma of epilepsy. 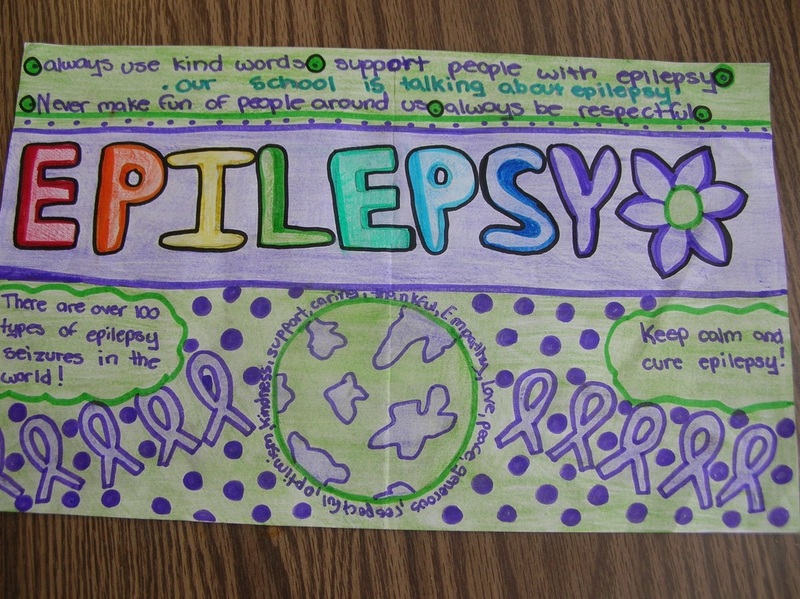 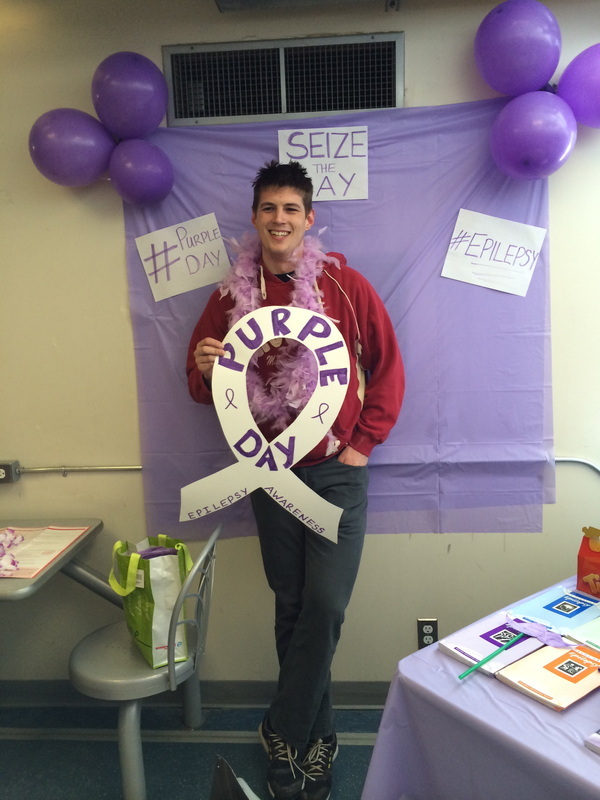 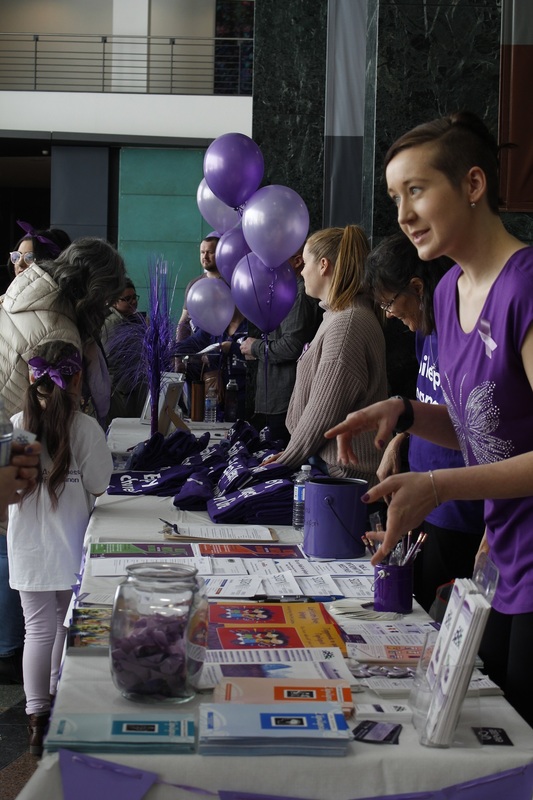 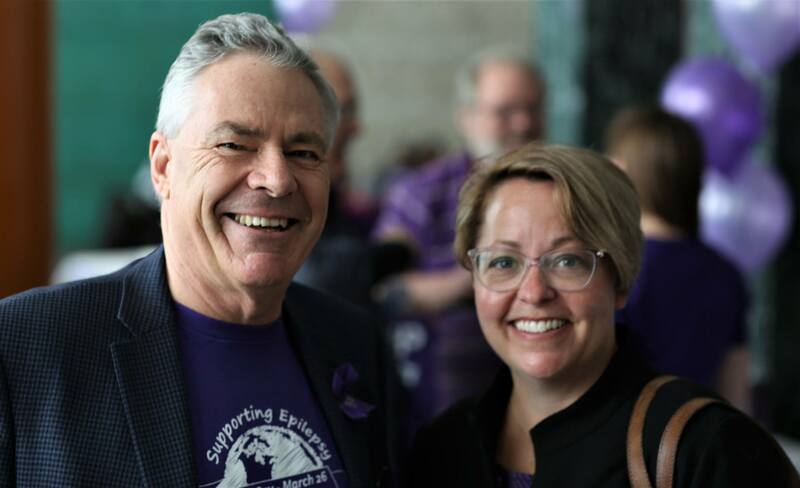 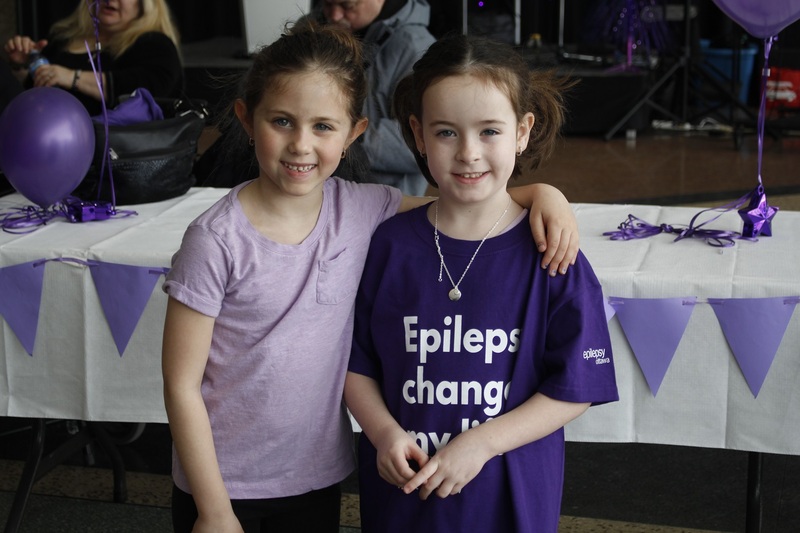 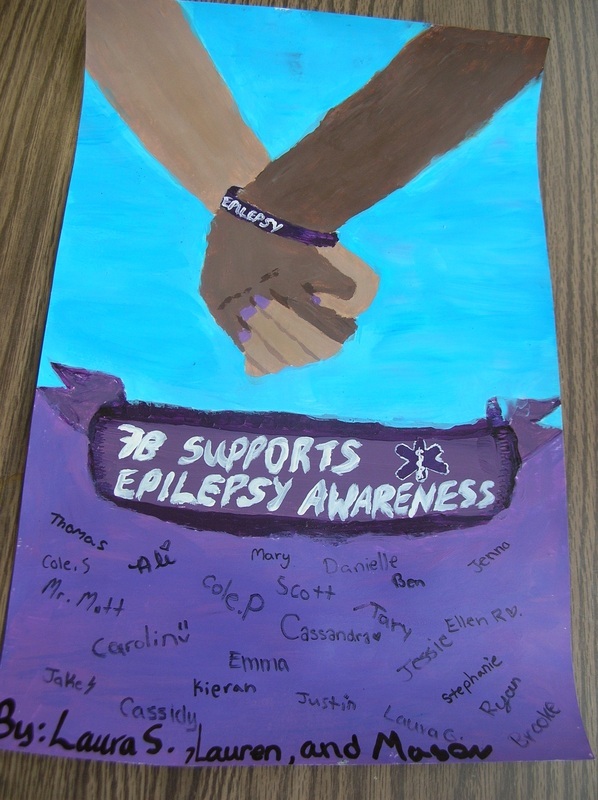 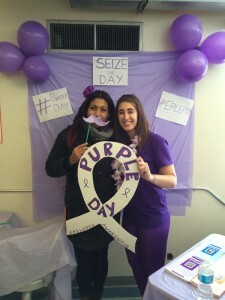 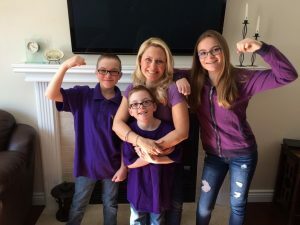 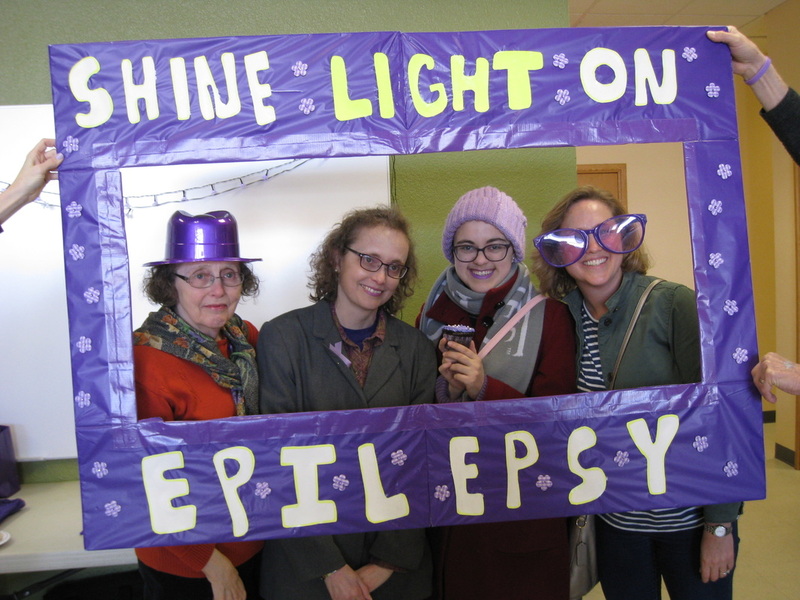 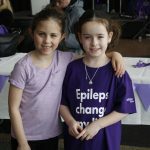 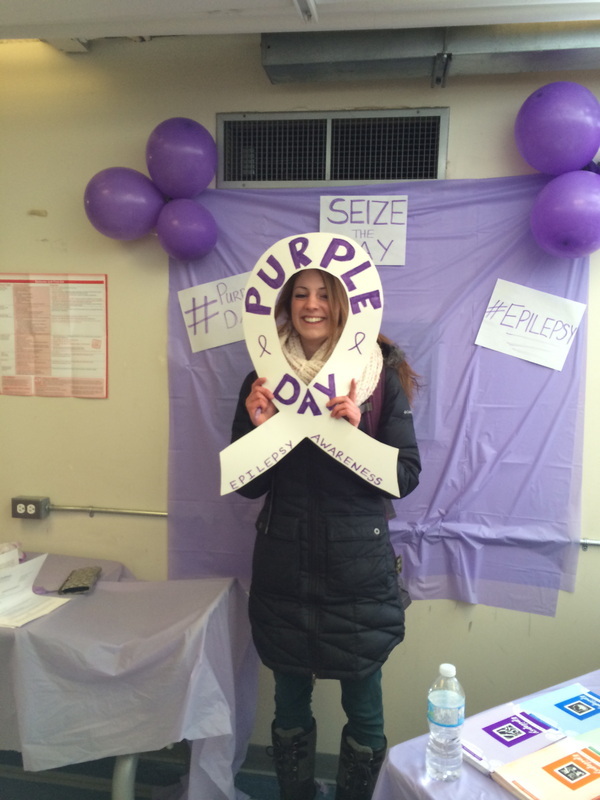 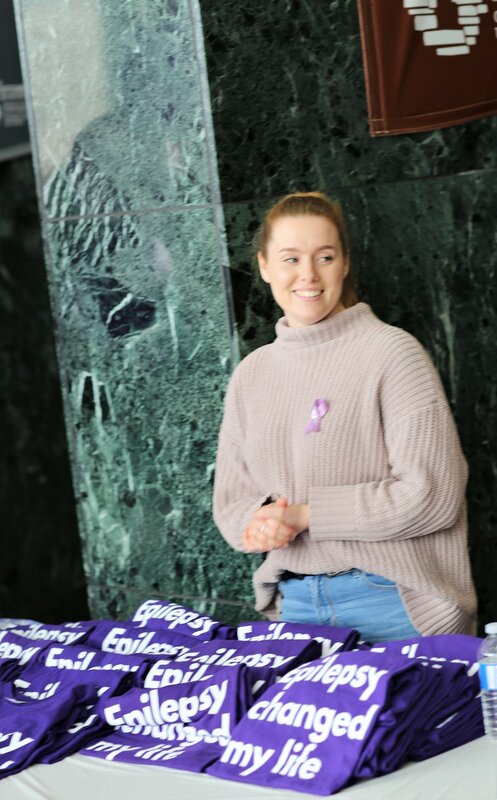 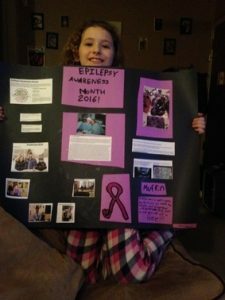 You can set up an epilepsy information table at school or work to raise epilepsy awareness, tell others how epilepsy has affected your life, wear purple, or throw a third party fundraiser to support epilepsy services in our community. 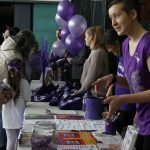 The more people celebrating epilepsy awareness month with DIY awareness raising activities, the greater impact we can all have together. 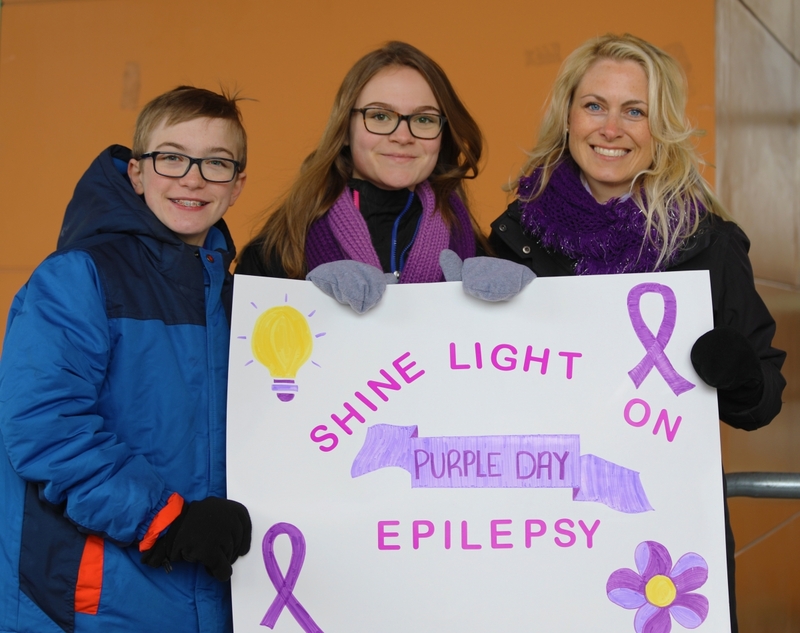 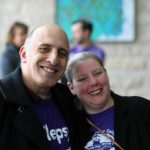 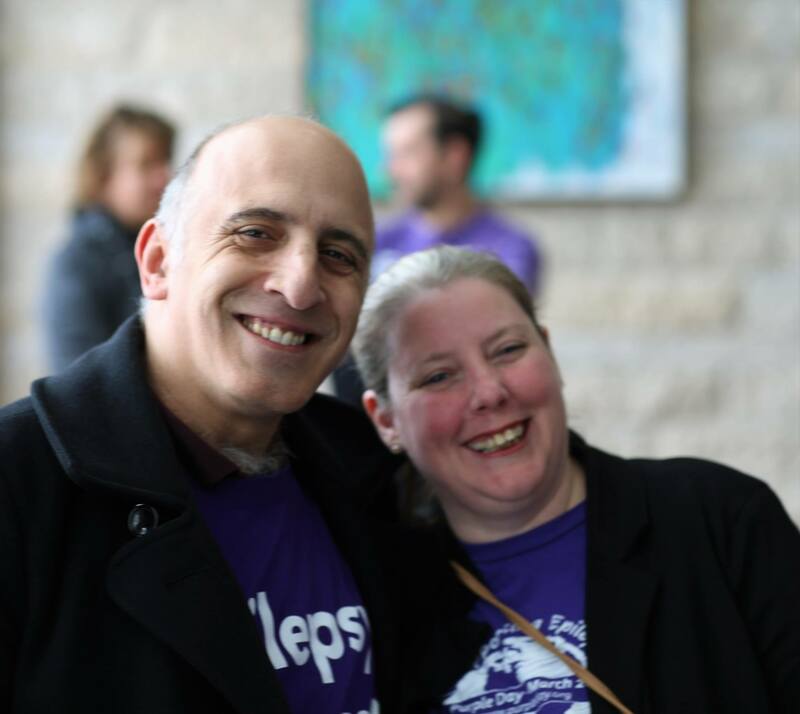 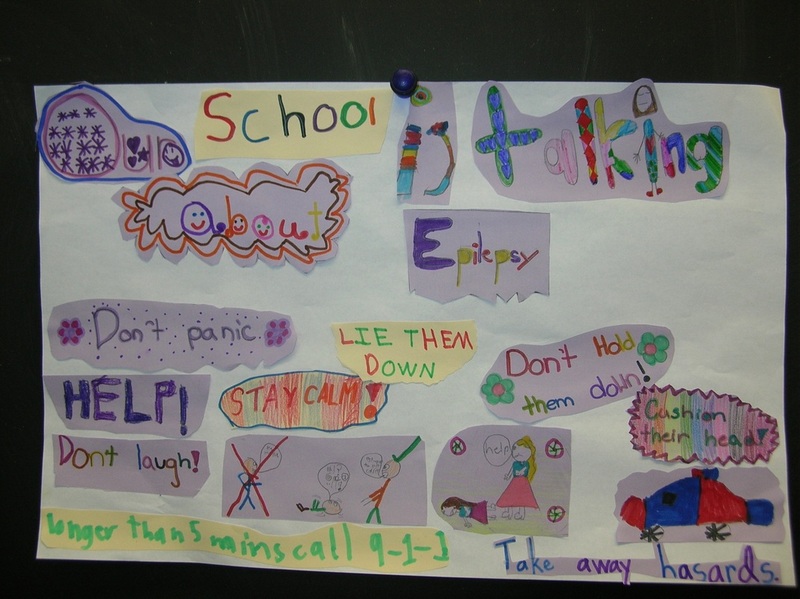 If you’re doing something to raise awareness at school, at work, at a local business, or in the community, email info@epilepsyottawa.ca and let us know. We would love to see your photos and share them. 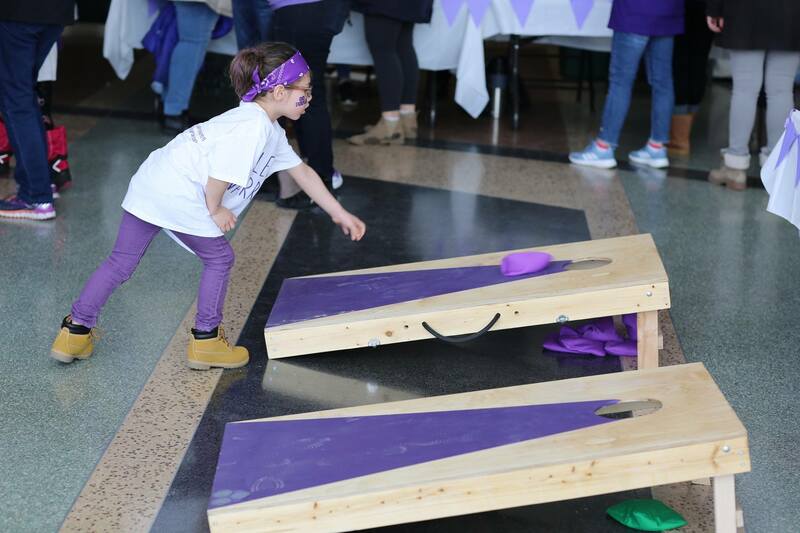 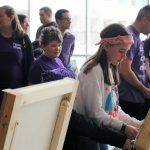 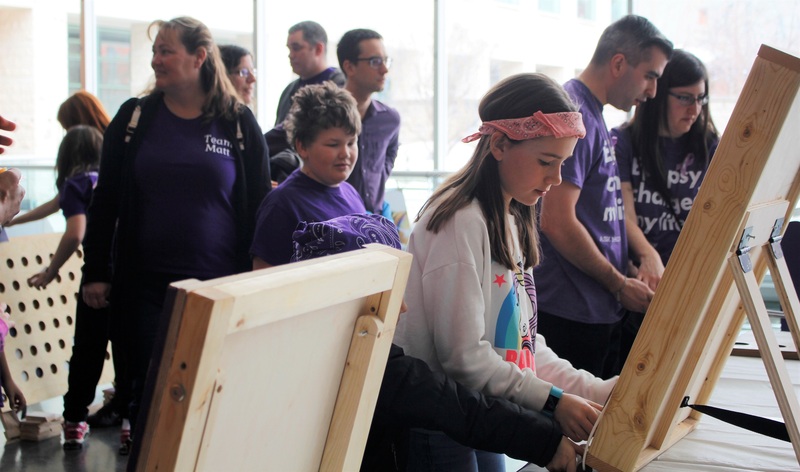 Participate in #ThePurpleDoor2019 at your school or workplace. 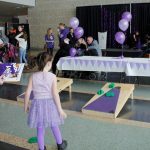 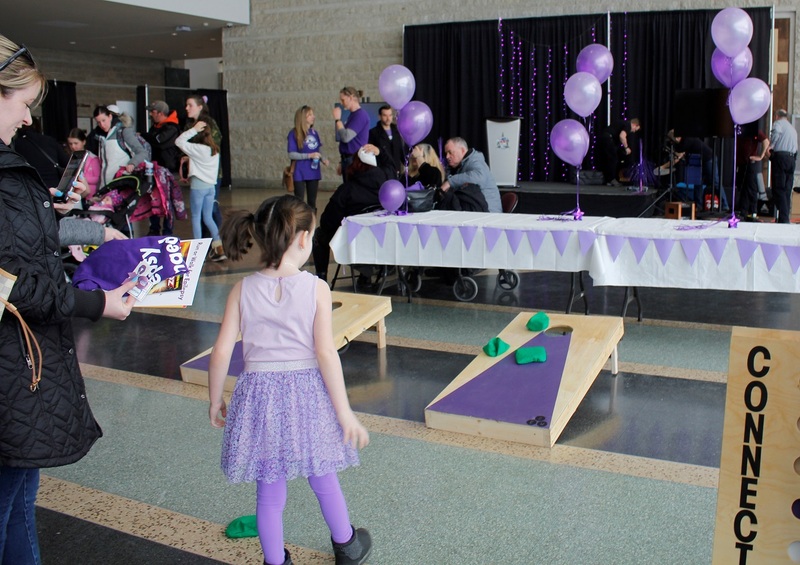 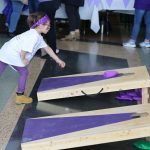 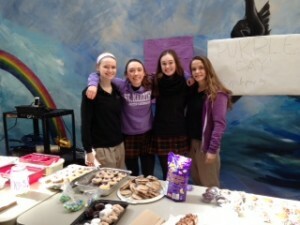 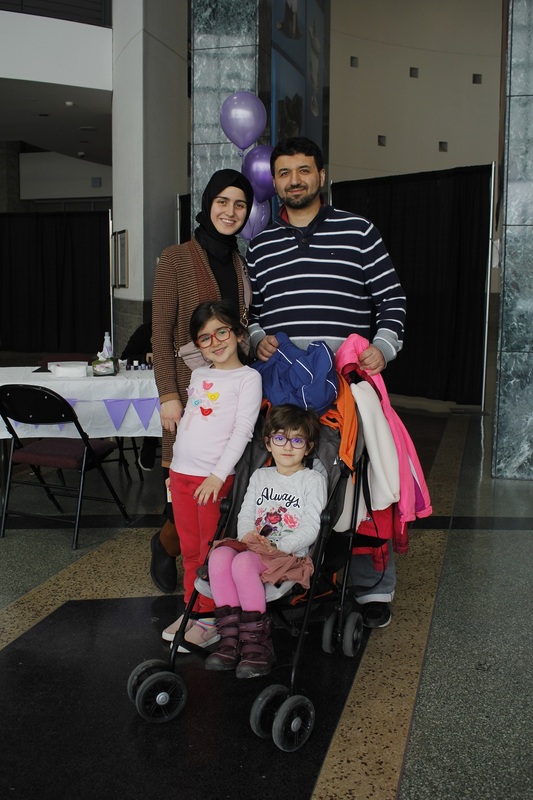 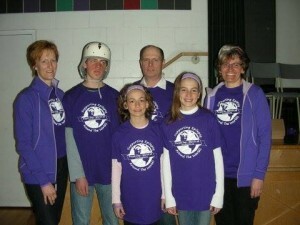 Host a pancake breakfast for Purple Day. 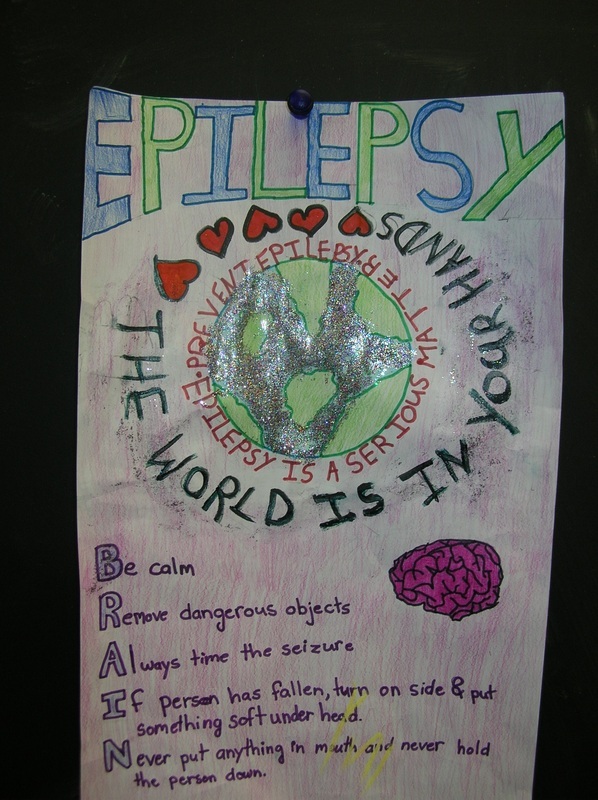 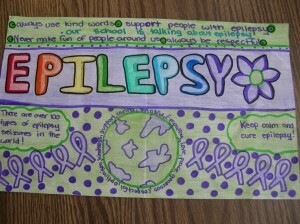 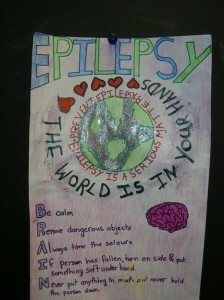 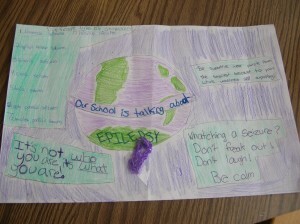 Set up an epilepsy information table. 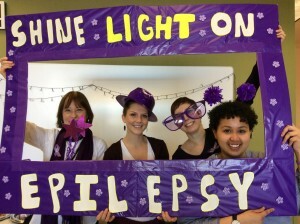 Tell 5 people you know how epilepsy has affected your life. Share your epilepsy story with us. 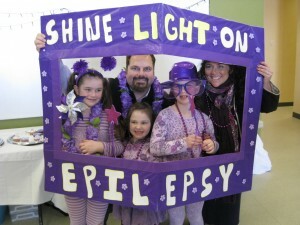 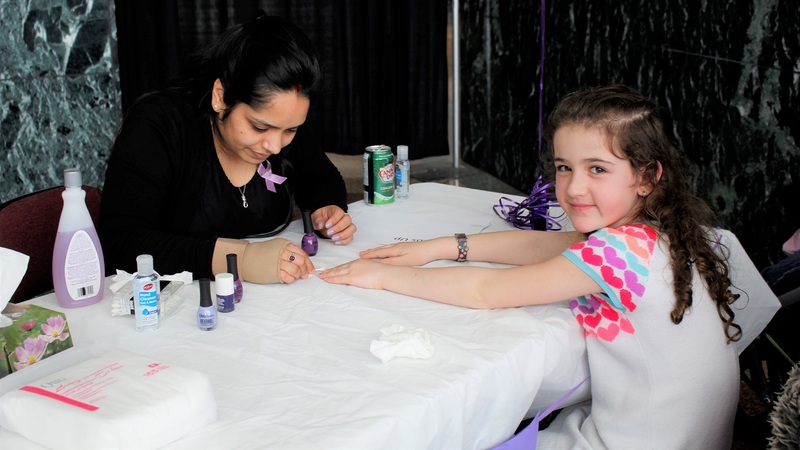 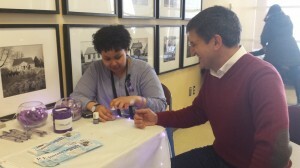 Set up a Thumbs Up for Epilepsy nail painting station. 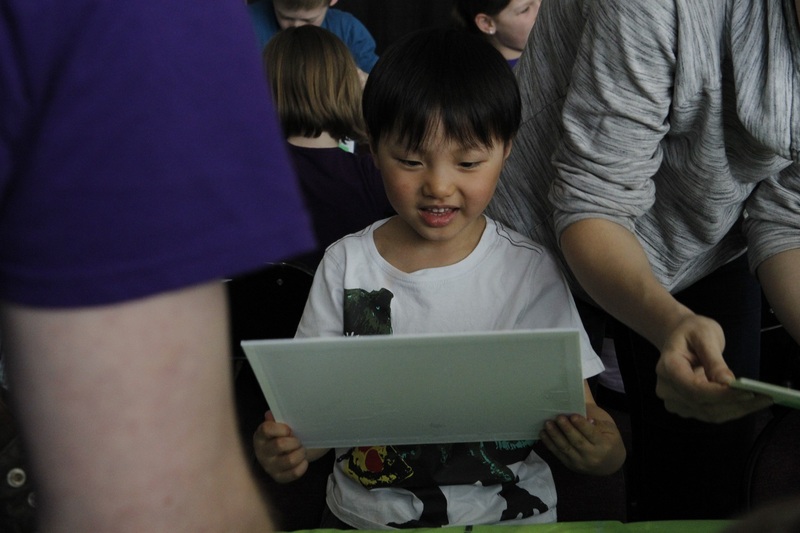 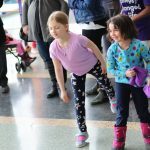 Hold a walk-a-thon, read-a-thon, dance-a-thon, or a Bunny Hop. 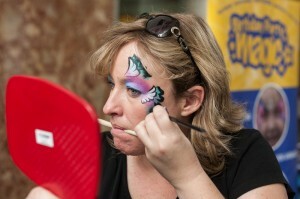 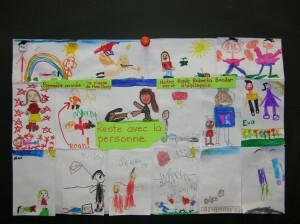 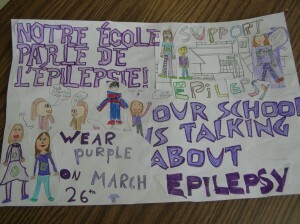 We have plenty more suggestions for how you can create your own fundraiser. 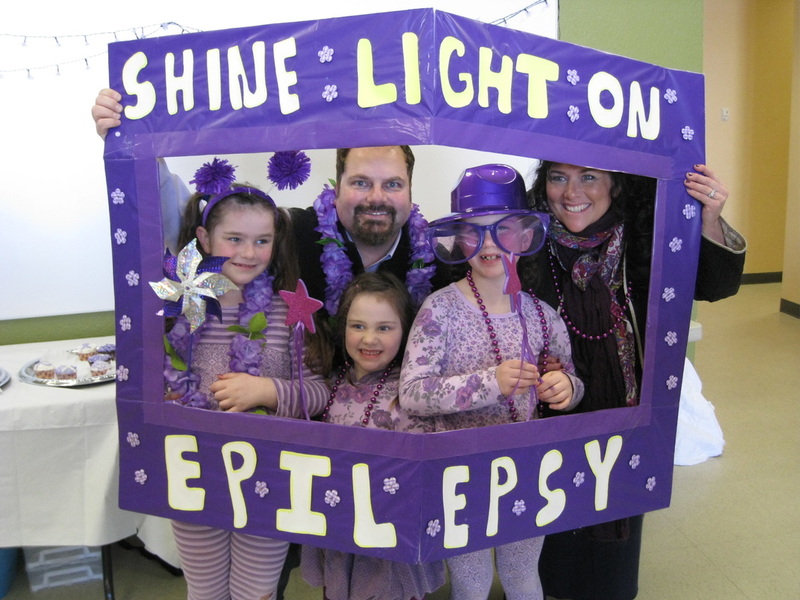 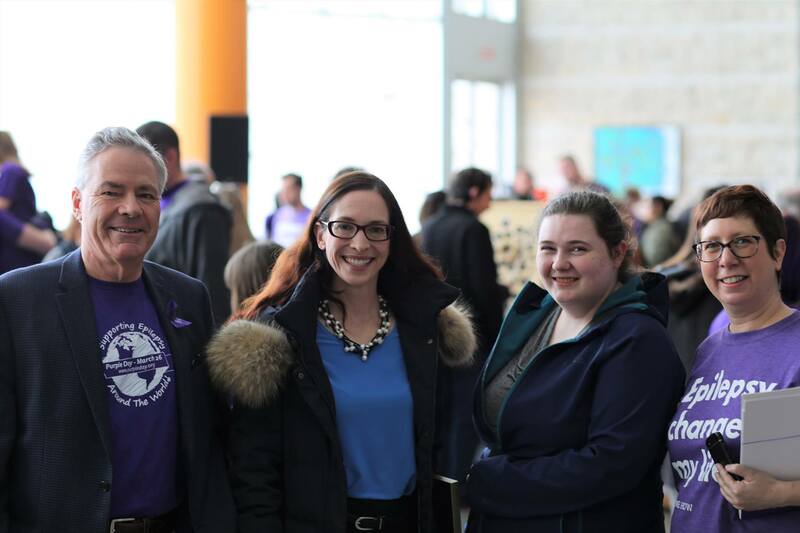 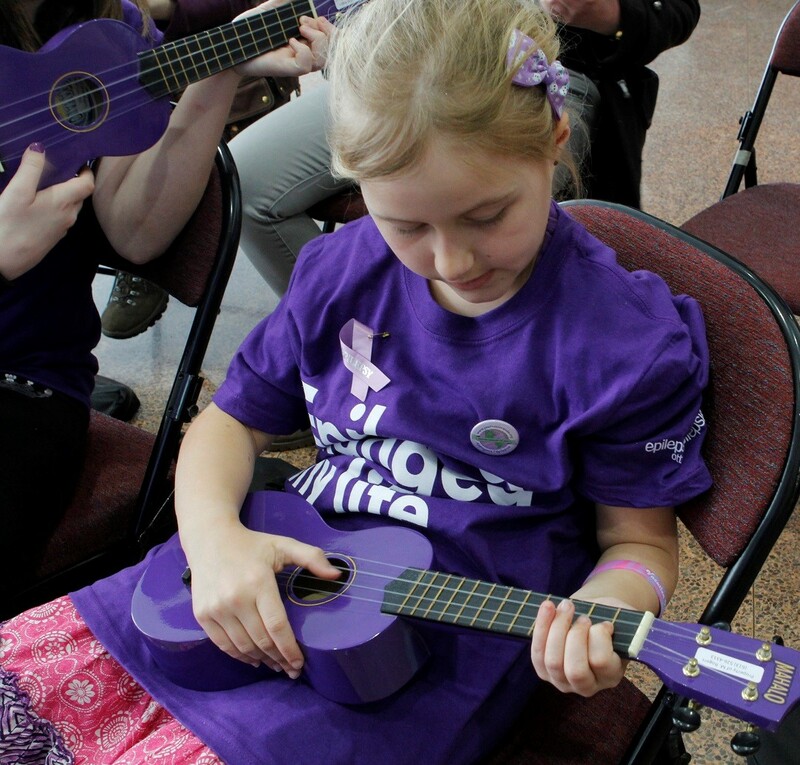 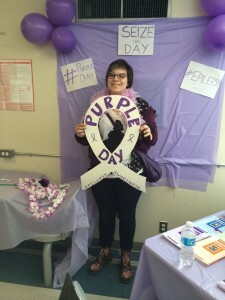 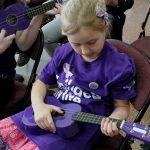 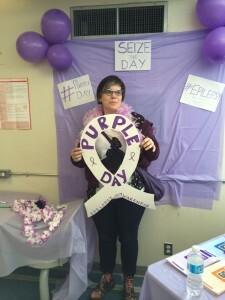 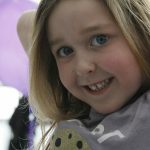 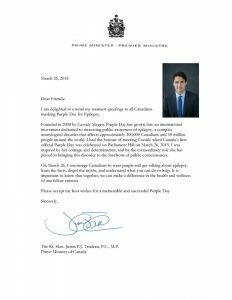 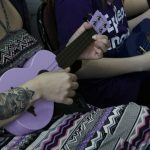 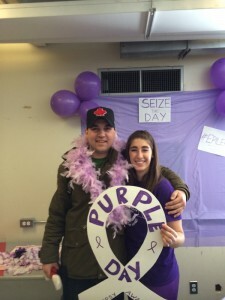 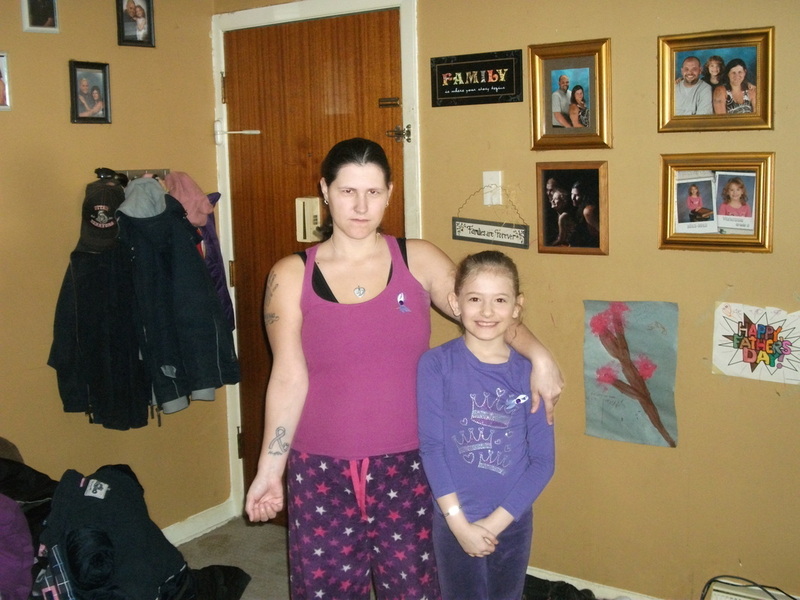 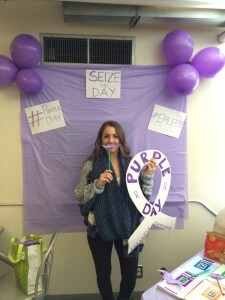 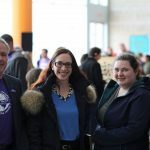 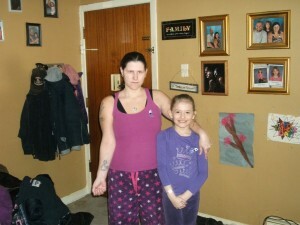 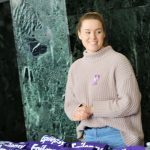 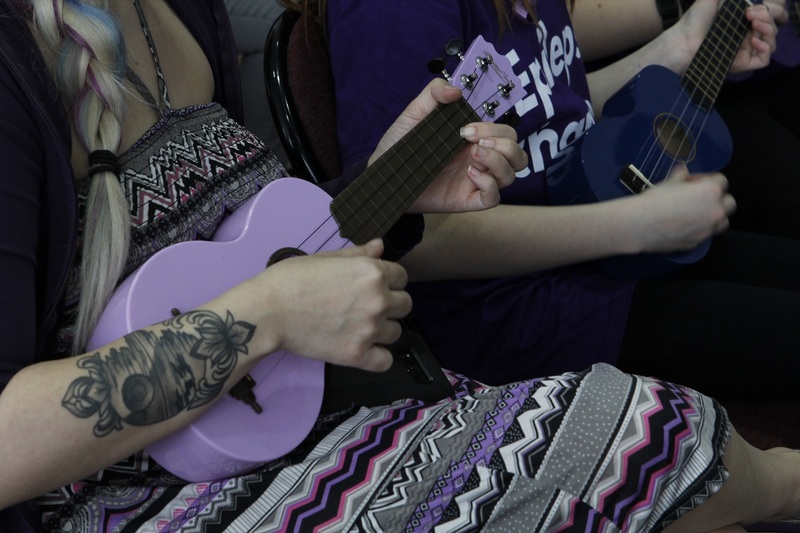 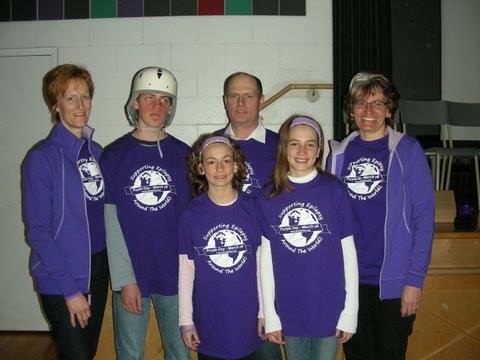 Purple Day is an International Epilepsy Awareness initiative created by Nova Scotia’s Cassidy Megan when she was 9 years old. 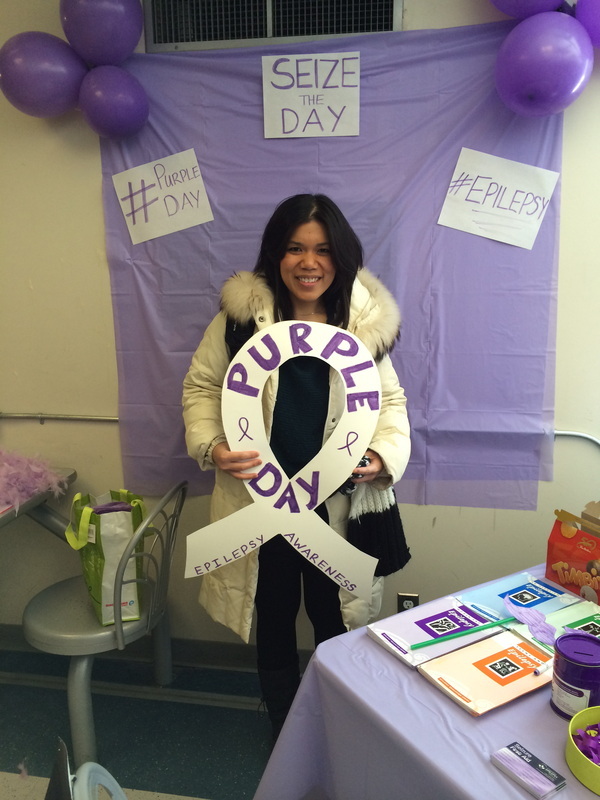 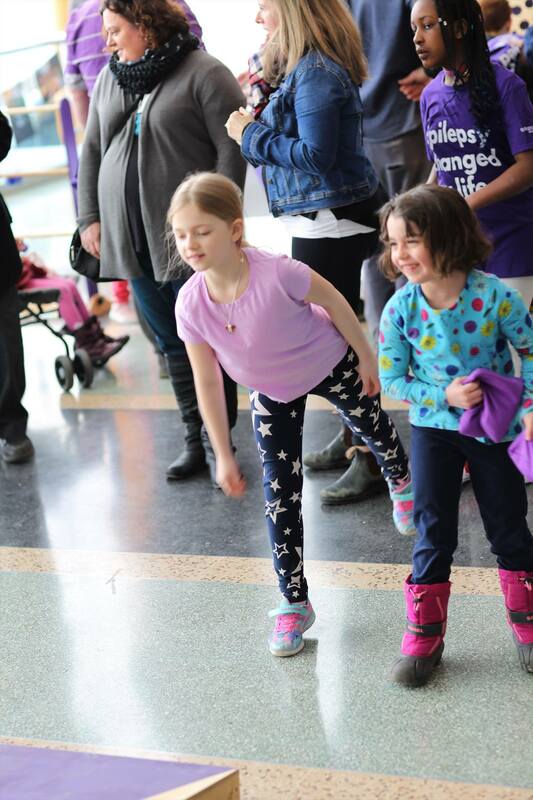 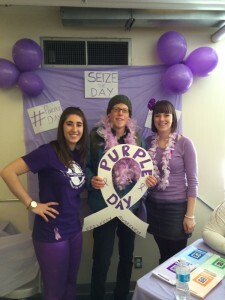 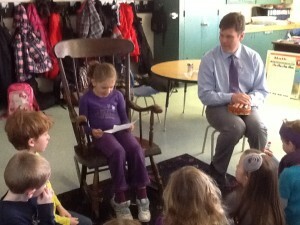 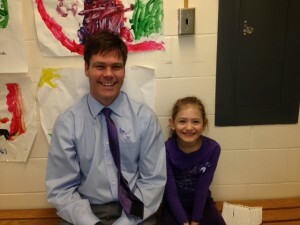 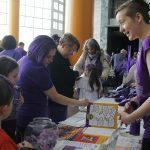 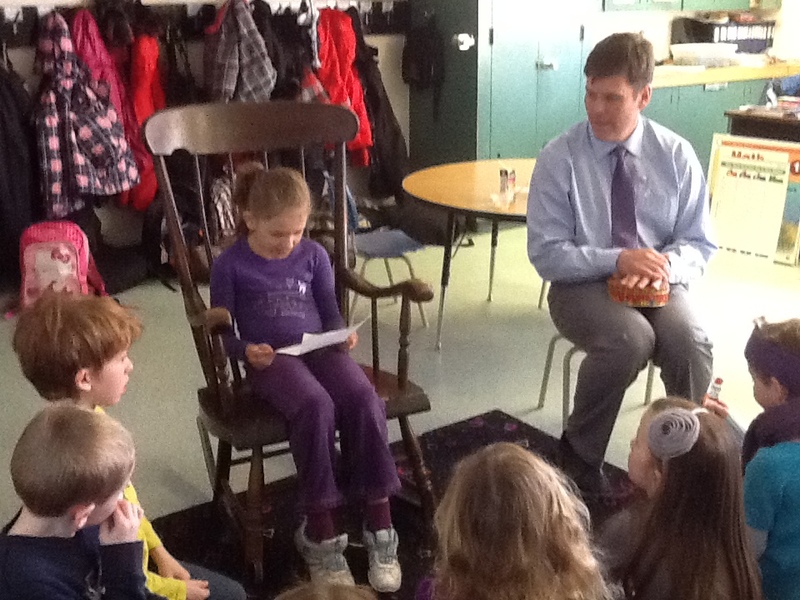 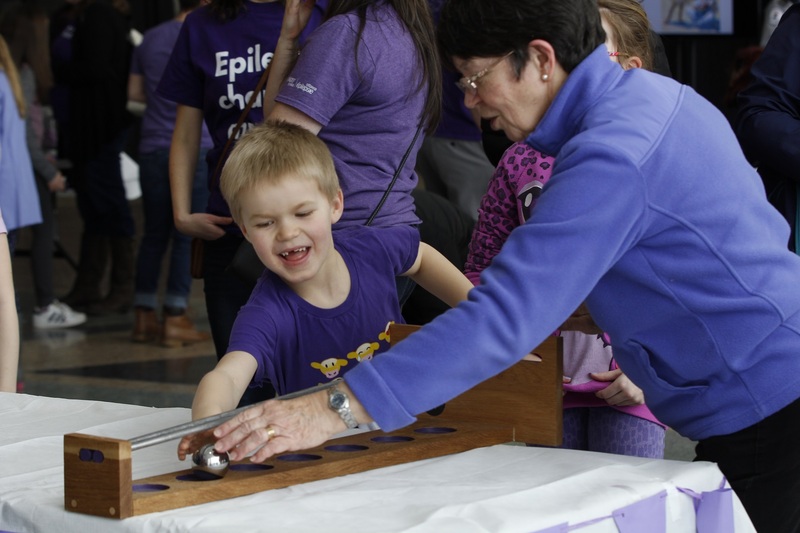 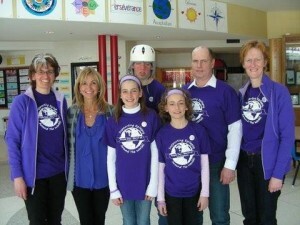 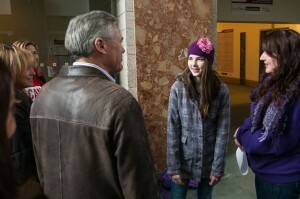 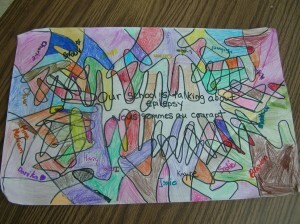 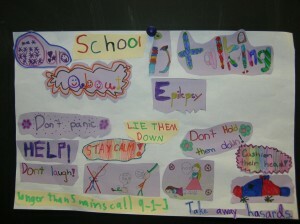 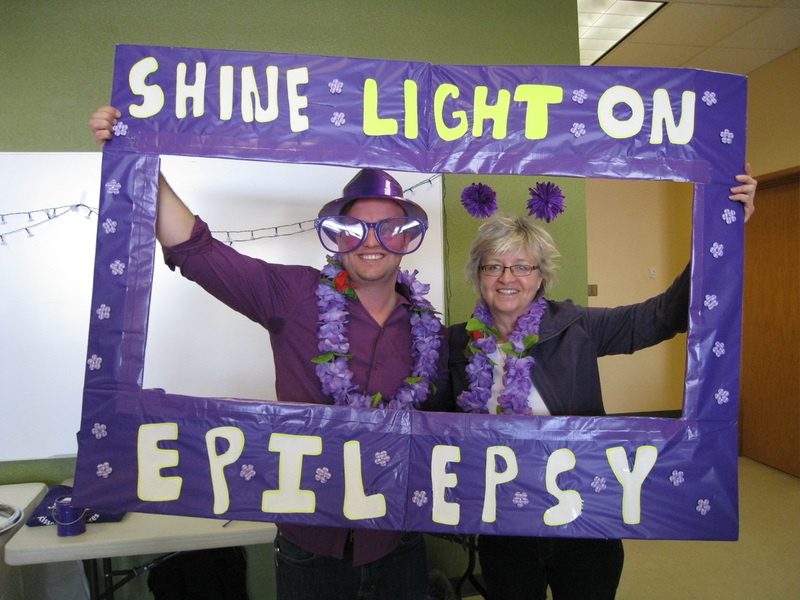 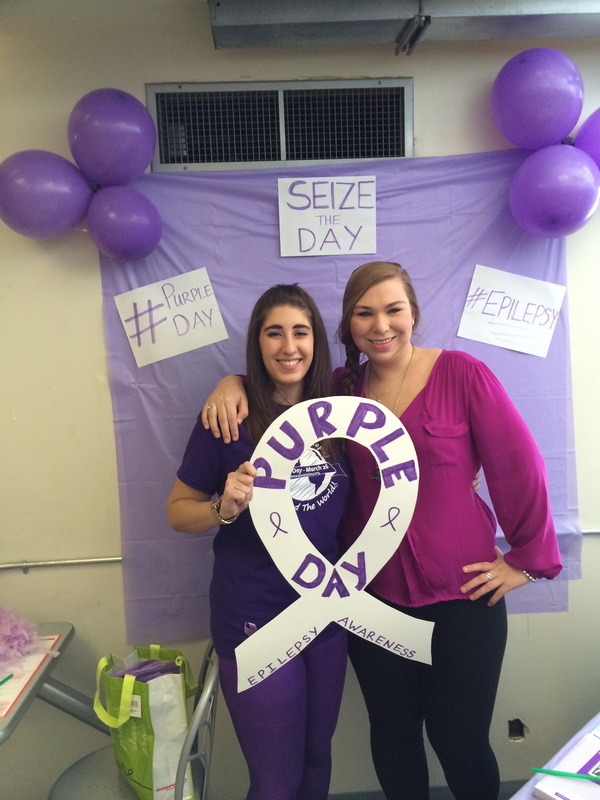 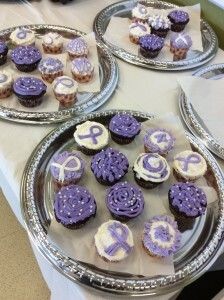 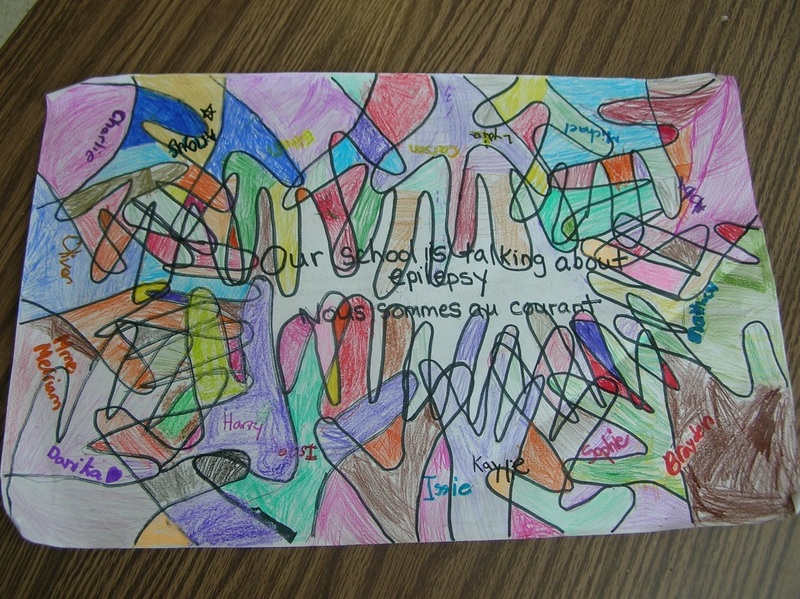 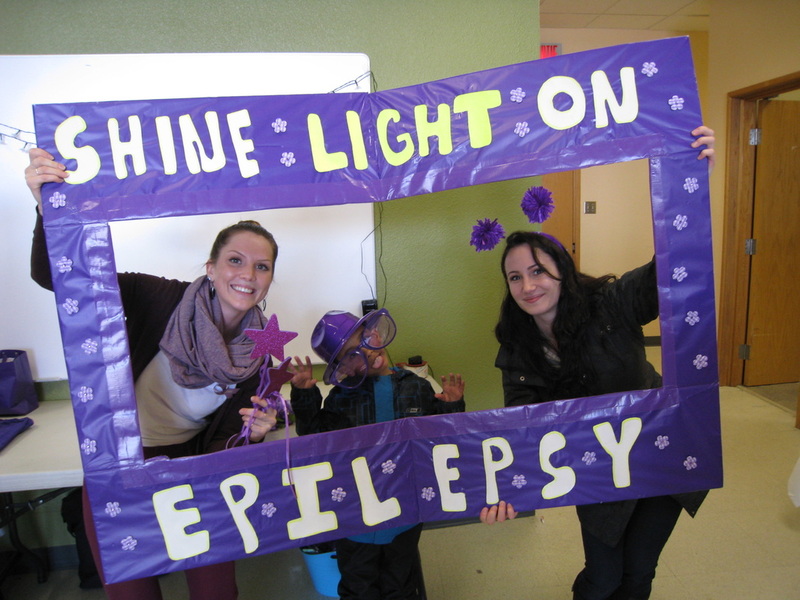 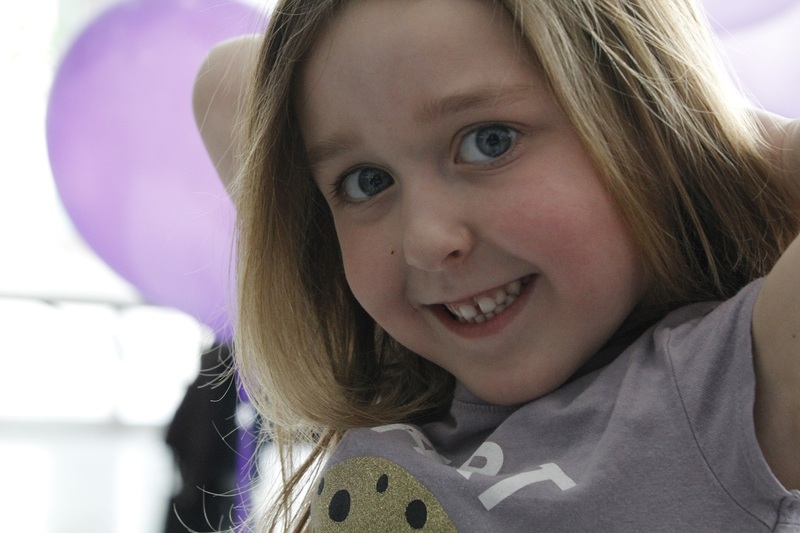 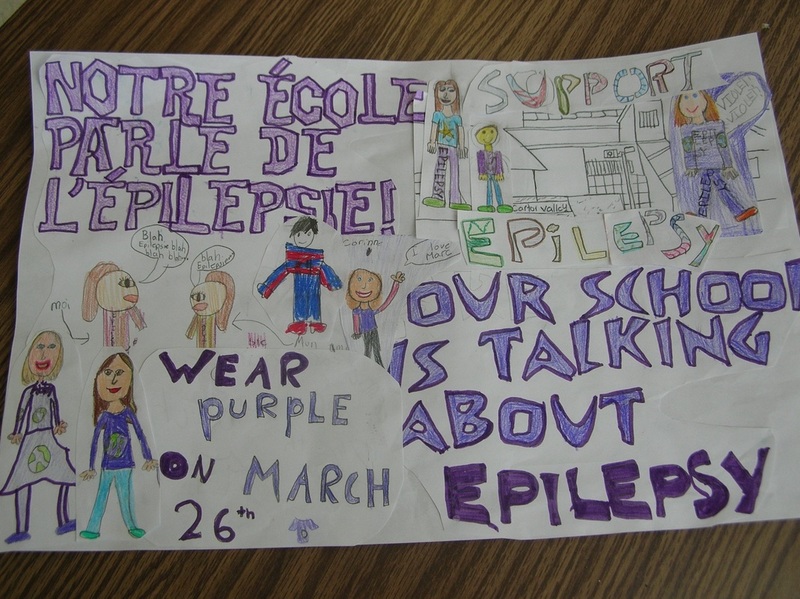 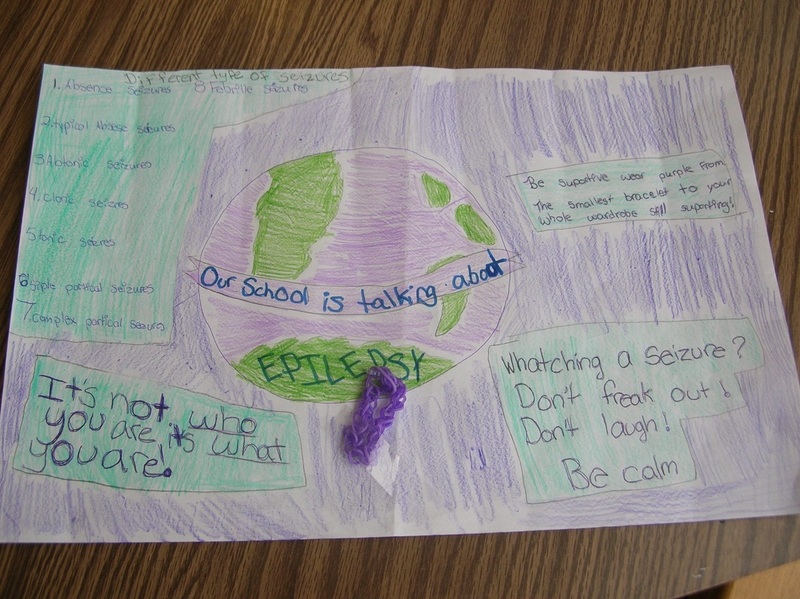 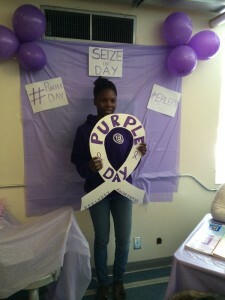 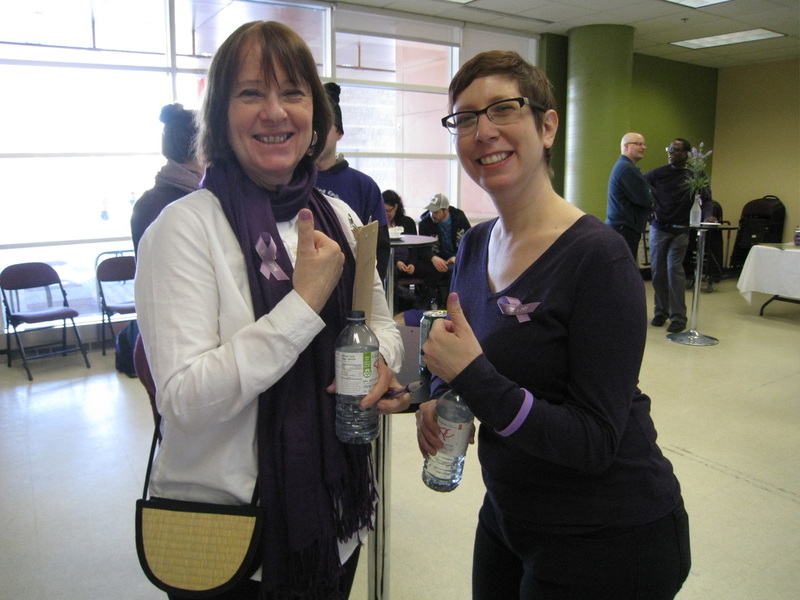 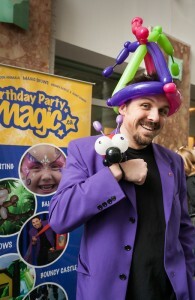 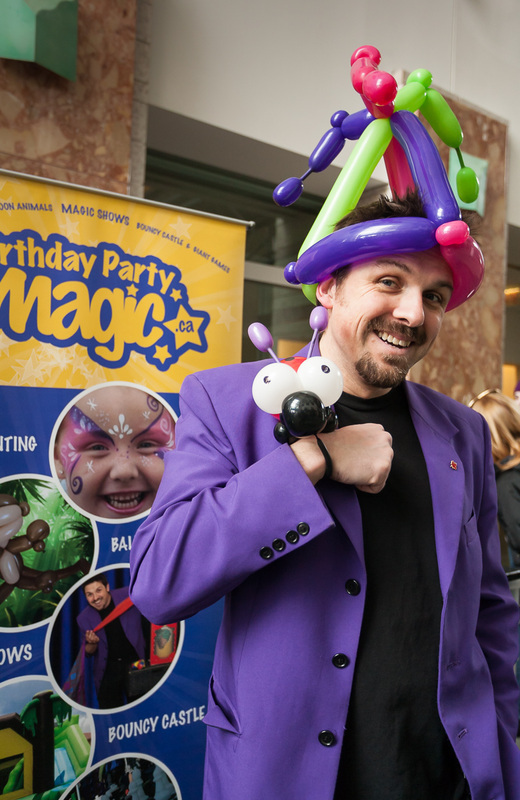 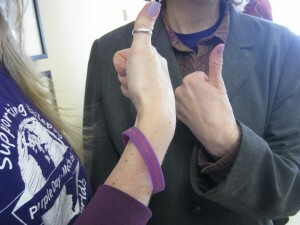 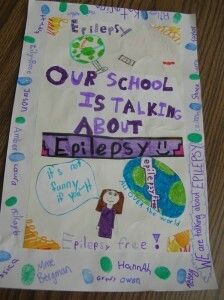 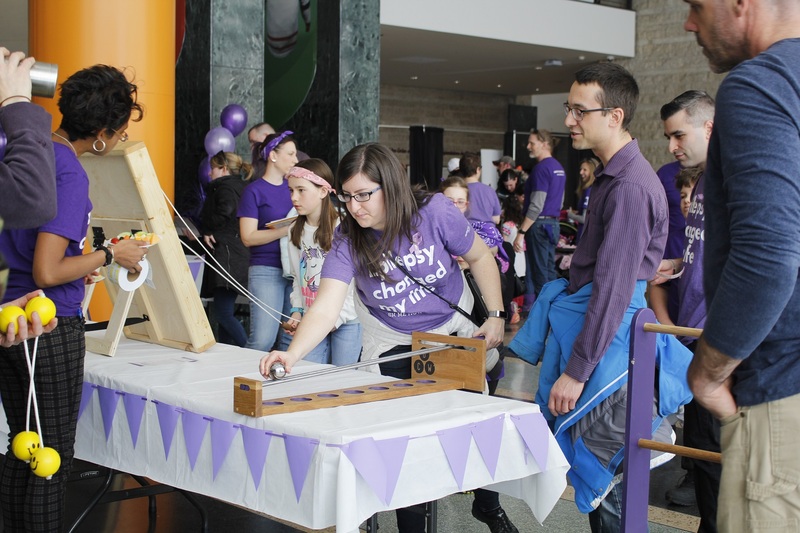 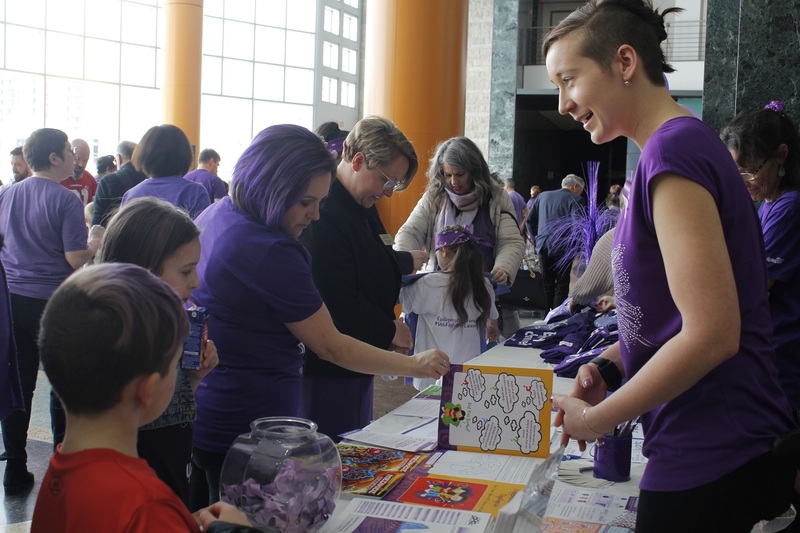 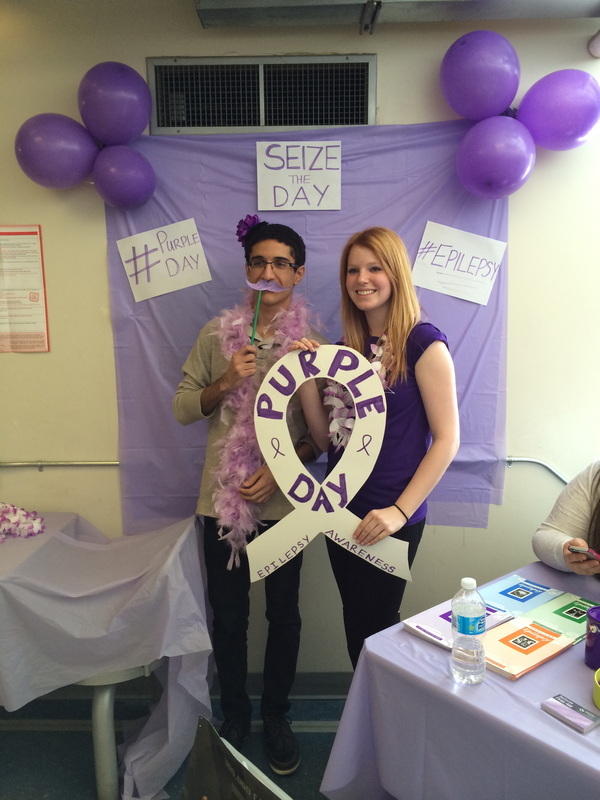 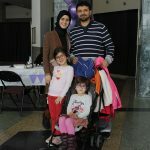 Every year on March 26th, we invite you to hold a Purple Day for Epilepsy Awareness event at your school or workplace. 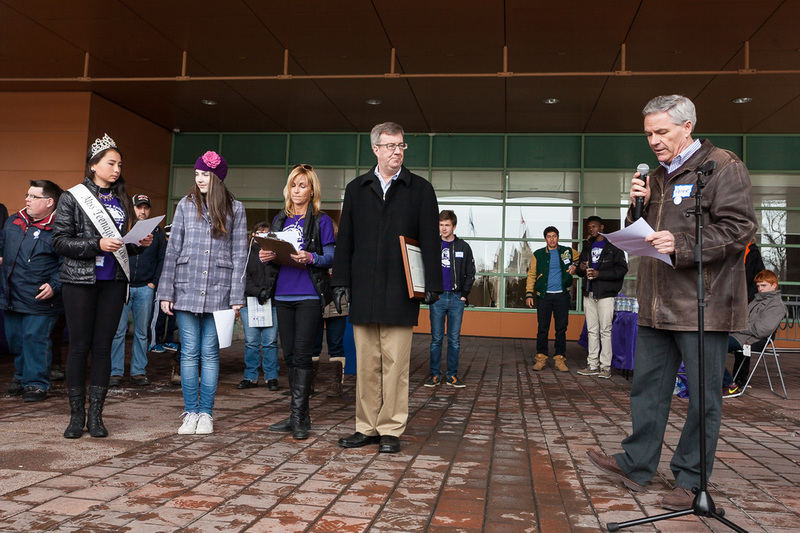 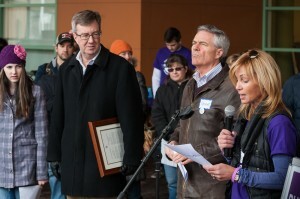 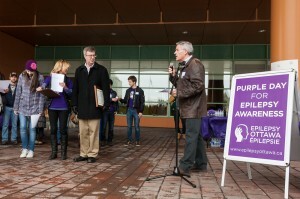 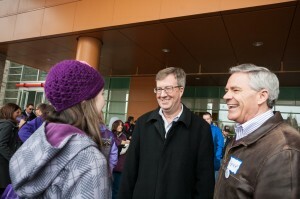 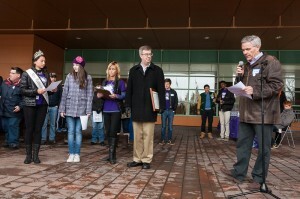 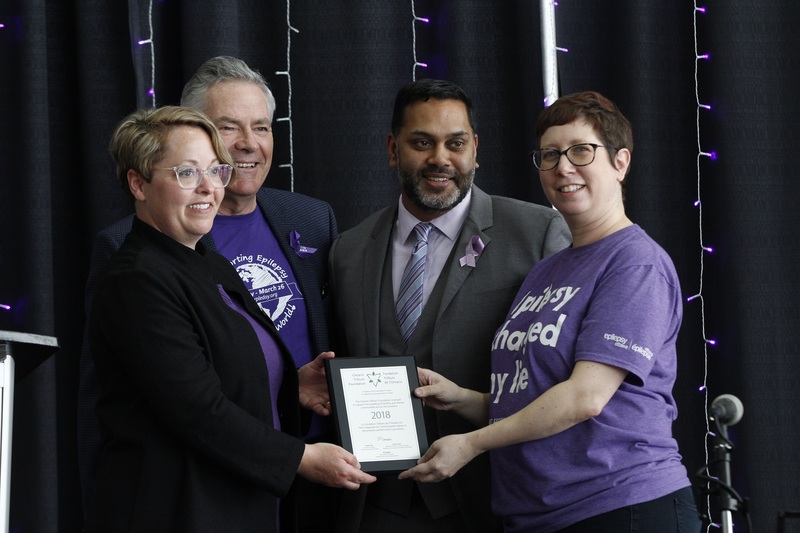 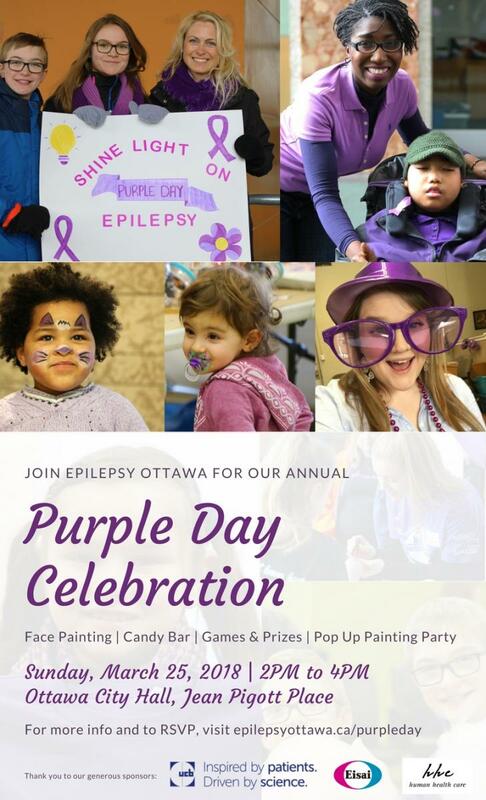 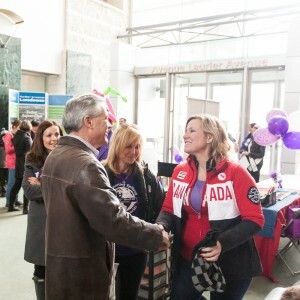 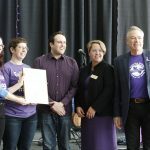 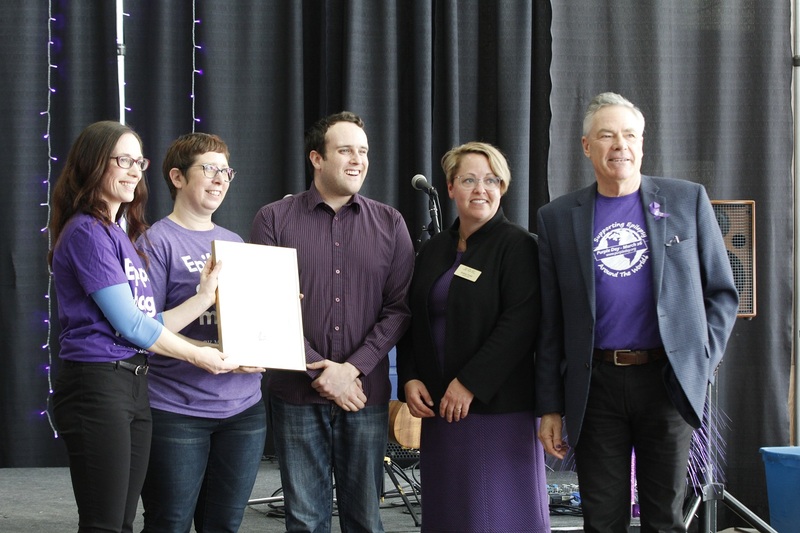 Deputy Mayor Bob Monette presented Epilepsy Ottawa with a Purple Day proclamation on behalf of Mayor Jim Watson and the City of Ottawa; Andrew Leslie, MP for Orléans, read Prime Minister Trudeau’s statement in support of Purple Day; we raised our flag at Ottawa City Hall; then we headed in doors for some snacks and a photo booth. 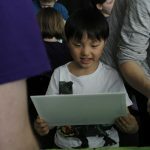 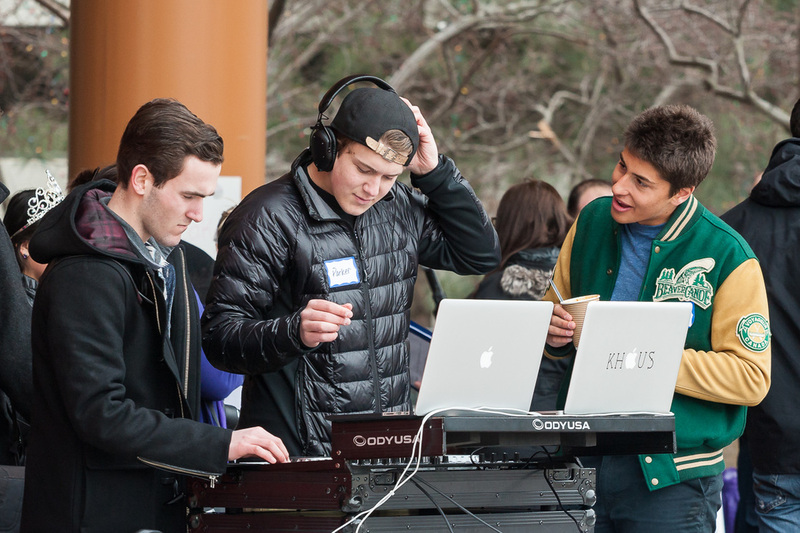 Thanks to the volunteers for all your help and to the attendees for joining us! 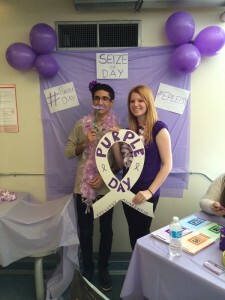 What a beautiful and fun day! Read the full statement in English or French.